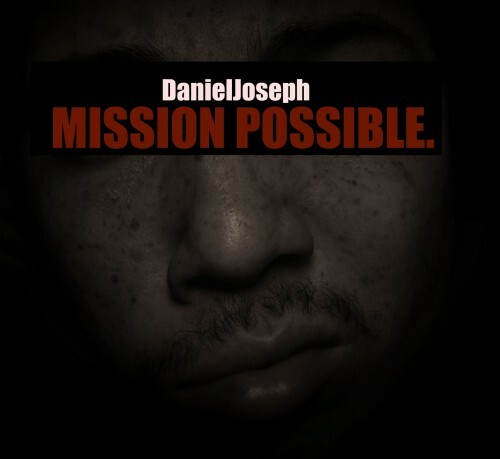 Just got in the new Daniel Joseph Mission Possible EP, sounding something spectacular (SSS)! The Jersey artist brings out some more heat for the non-believers. Short and sweet at 6 tracks, should keep you all satisfied for another month till Pretty/Ugly drops on November 3rd! 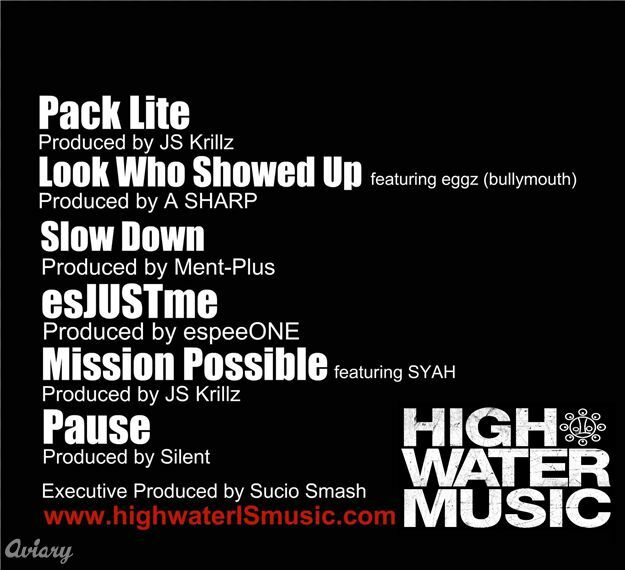 Highwater Music on the good stuff, so should yall so download below! Track listing below.